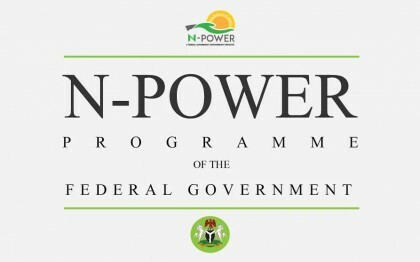 The Delta Government and volunteers of the N-power job scheme on Monday urged Federal Government to extend the programme beyond two years, describing it as a success story in Delta. Mrs Shinute Bello, the Executive Secretary, Delta State Micro, Small and Medium Enterprises Development Agency, said this while receiving the scheme’s team on Monitoring and Evaluation (M&E) of the programme in Delta. The M&E team was led by Mr Afolabi Imoukhuede, the Senior Special Assistant (SSA) to the President on Job Creation. The scribe said “Delta N-Power is a success story; over 30,000 applied and more than 8,000 were shortlisted out of which more than 7,000 were deployed. “No fewer than 6,000 volunteers received their stipends as Federal Government paid about N1.4 billion to volunteers in Delta since December 2016. “We have got messages from Delta people on how the N30,000 stipend changed their lives,’’ she said. 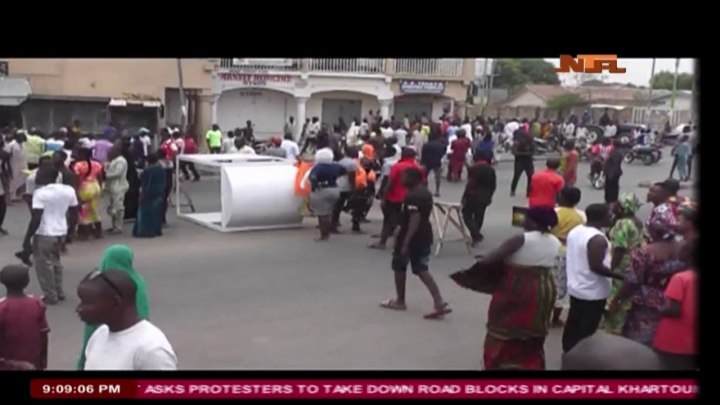 Bello, who is the focal person for the programme in Delta, said unemployed youth had nowhere to go until N-Power created a unique chance for them. According to her, the scheme has made graduates to understand and embrace online technology. “They have opened bank accounts, which means financial inclusion, while the ripple effect of the programme is far-reaching,” she said. Bello said that the scheme had particularly helped to shift the focus of youths at the Burutu area of the state from various social vices to more creative and worthwhile ventures. She said Delta would merge its youth agriculture programme with that of Federal Government to achieve sustainability, domestication and adaptation. At the Federal Medical Centre (FMC) Asaba, the acting Managing Director and Chief Executive, Dr Osiatuma Azubuike, acknowledged that the volunteers in the centre had closed the manpower gap in the hospital. He said “we commend the Federal Government for this programme, which has boosted the workforce of the FMC. “We look forward to sustenance of the scheme,’’ he said. At Umuagu Health Centre, Asaba, the two volunteers, Mrs Celestina Adubor (Microbiologist) and Miss Joan Ozimhede (Zoologist), prayed that their job became permanent. At the Delta State Agricultural Development Programme (DT-ADP), the M&E team learnt that there were 1,206 N-Power agro volunteers and the number had bridged the extension worker/farmer ratio from former 1:2,500 to 1:141. The data is better than the minimum standard of 1:800 recommended by the Food and Agriculture Organisation (FAO). N-Agro volunteers, Peter Ushedo, Ebubechukwu Blessing and Oghenedvo Ibi, said they had acquired more experience in agriculture and had developed both private farms and contacts for self-sustenance at the end of the two-year scheme. Imoukhuede, who addressed the volunteers at all the centres visited, urged them to take full advantage of the scheme to develop new skills for self-employment. He advised them to develop partnerships among themselves to benefit from opportunities created for cooperative societies in future.